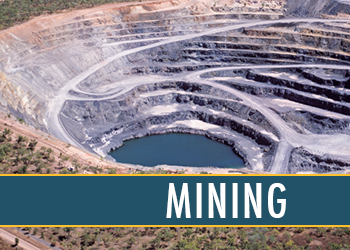 Altémira Engineering has extensive experience in the mining sector. Not only do we design new processes, we also analyze and optimize existing systems. In the past, we have developed safety equipment, material handling processes, and solid-liquid separation systems for the uranium and potash industries. Altémira Engineering has been reliable in her ability to complete industrial projects. 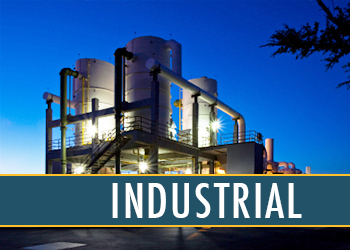 We specialize in designing custom machines, optimizing existing machines, developing material handling systems, and optimization of existing pipe networks. Altémira Engineering has also become a leader in producing high volumes of production drawings for configurable components. 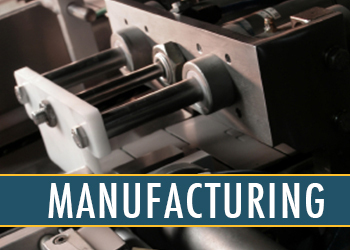 Using proprietary software, we excel at outputting high quality production drawings for configurable components such as pipe hangers and custom hardware. Among Altémira Engineering's clients are those who have reached a production cap and seek to improve their processes through analysis, design, and innovation. We solve the difficult technical problems our clients face every day, providing solutions to problems - not just answers to questions. We assist our clients in improving the efficiency of their processes, so that they can gain the competitive advantage they need to thrive in today’s demanding economy. Our history in designing heavy equipment for industry directly applies to the agricultural sector, where durability and efficiency are critical. 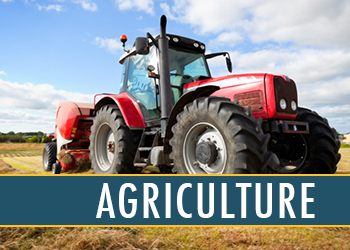 The agricultural sector in Saskatchewan is an ever-changing dynamic landscape which requires innovation to maintain competitiveness. In order to assist in this growth, Altémira Engineering has been providing practical design, analysis and consulting services.